It prevents grooving of the bridge and scratching of ukulele body and Top. It is made of eco-friendly materials. 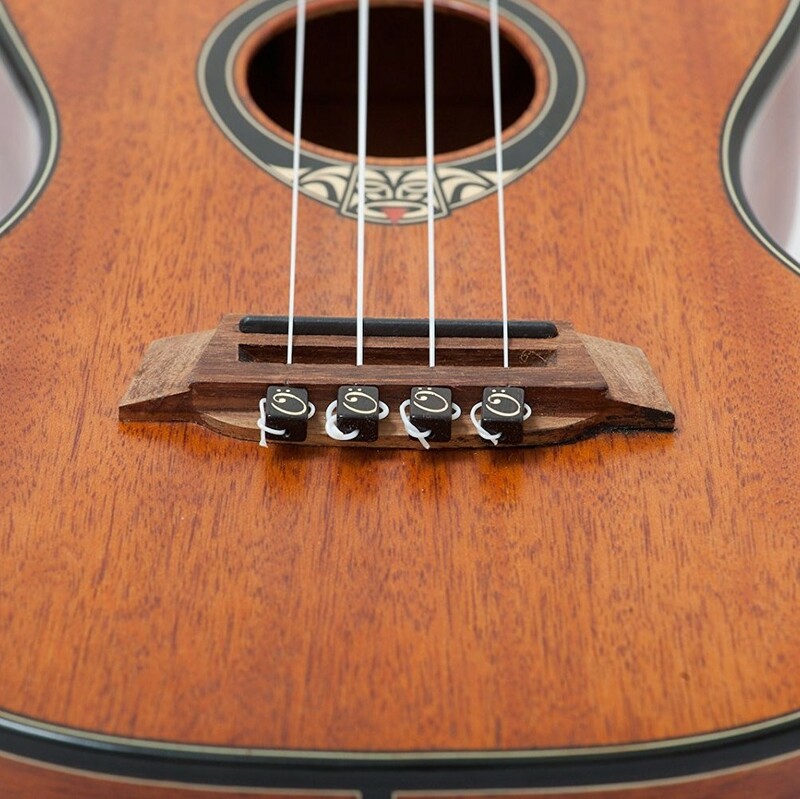 The beautiful beads give the ukulele a unique and elegant look.